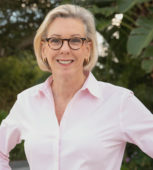 A political action committee that supports progressive Democrats on Tuesday endorsed a transgender journalist who is seeking to unseat incumbent Virginia state Del. Bob Marshall (R-Prince William County) in November. 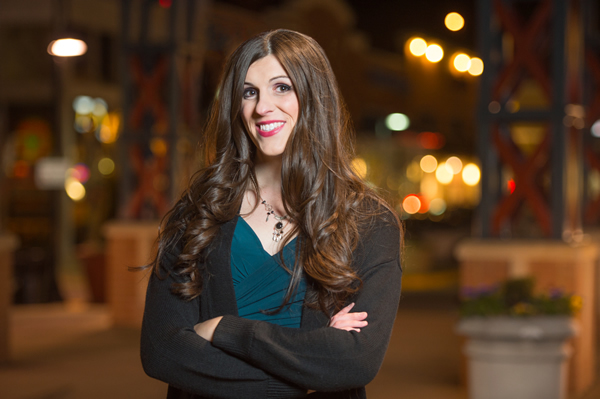 The Progressive Change Campaign Committee in its announcement notes Danica Roem is the first trans woman to run for the Virginia General Assembly. 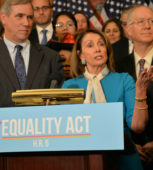 The PAC also highlights Marshall’s anti-LGBT record, which includes a bill he introduced earlier this year that would have banned trans people from using public bathrooms based on their gender identity. Roem is running against Brentsville Magisterial District Democratic Committee Chair Mansimran Kahlon, Steven Jansen and Andrew Adams in the Democratic primary that will take place on June 13. The winner will face Marshall — who has represented the 13th District in the Virginia House of Delegates since 1992 — in November. The Progressive Change Campaign Committee has raised more than $8 million for U.S. Sen. Elizabeth Warren (D-Mass.) and other federal, state and local candidates and organizations since it’s founding in 2009. The PAC on Tuesday also announced it has endorsed Justin Fairfax, who is running for lieutenant governor. The Progressive Change Campaign Committee also endorsed state House candidates Chris Hurst, Elizabeth Guzman, Jennifer Carroll Foy and Schuyler VanValkenburg.